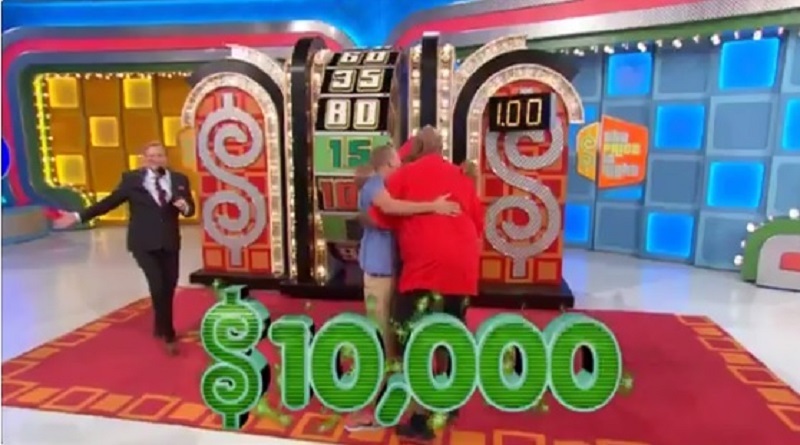 'Price is Right' Contestants Make $80k History!!! 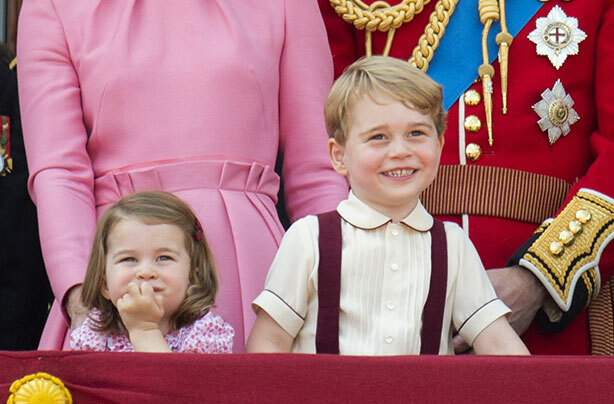 Did you know Kate Middleton had another wedding dress she changed into? Matthew Broderick Joins Cast of Fox's A Christmas Story Live!